After making a giant purchase of Beats for $3 billion, Apple has now acquired BookLamp, a book recommendation maker. 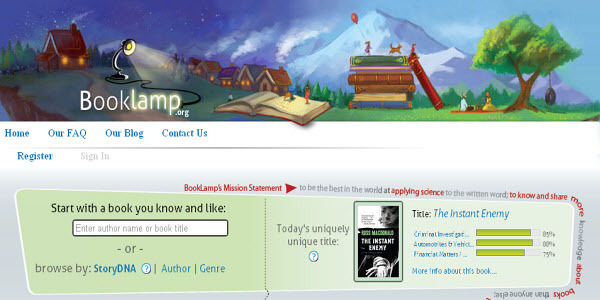 Apple confirmed reports that it recently acquired book analytics firm BookLamp which is dubbed the “Pandora for Books”. The acquisition happened in April to bolster Apple’s fight in the e-book sales market, bringing better discovery and analytics to its digital storefront. BookLamp’s most well-known product was the Book Genome Project, a platform that lets users find suggestions for books to read based on natural language analysis of other titles. BookLamp’s tech and talent could help Apple improve its iBooks service with better recommendations, search, and categorization. The report also states that Apple has bought BookLamp’s employees and technology for a price somewhere between $10 and $15 million. Meanwhile, the BookLamp website now states it will no longer be available as “the company evolves its mission.” It hasn’t mentioned any details about being acquired by Apple. 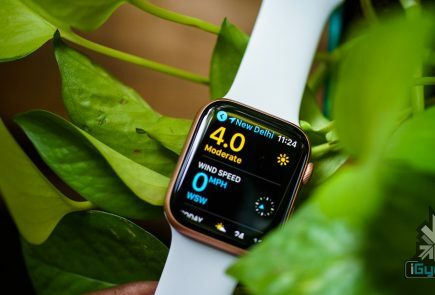 Apple is thought to have acquired the start-up for the iBooks store, which offers e-books to iOS and OS X device owners but does not yet have an effective recommendations system for content discovery. 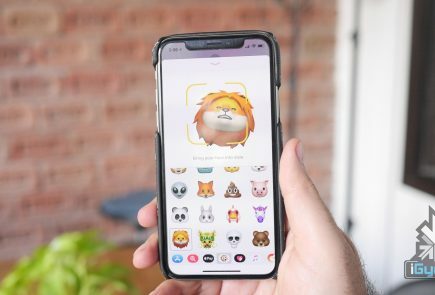 Like the iOS App Store, Apple is likely looking to improve generated suggestions through BookLamp’s specialized software that can parse words and sentences to look for various metrics like genre, themes and even pacing. 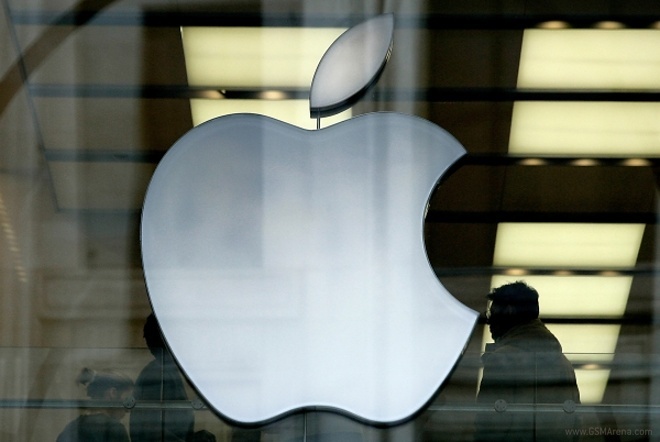 There are several big ways Apple could be using BookLamp to bolster its own e-book platform. One option would be to use BookLamp to build a competitor to Amazon X-Ray, which lets readers see where and how often terms or characters pop up in a book. That could be useful for classifying books into categories or flagging ones with sexual or violent content as being unsuitable for kids — or simply providing feature parity with Amazon’s Kindle app, which offers X-Ray on iOS. Considering Amazon’s headway into self publishing, it’s enticing to wonder whether BookLamp’s technology for screening manuscripts to figure out their market fit, or the other tools they were developing and using, may end up getting implemented under their new owner to determine what it should promote. BookLamp’s algorithms could augment Apple’s human editors who choose what’s highlighted on the iBooks homescreen. The most obvious way, though, would be to use BookLamp’s content and style analysis to power individualized iBooks recommendations. Before it was snapped by Apple, BookLamp had raised around $900,000 from local backers. 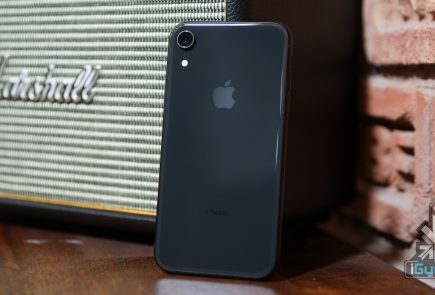 With the WWDC release of the new Spotlight power upgrade and the acquisition of Swell, the radio curation app along with several other secret acquisition, it seems Apple is trying to give its best in class search boost to its ecosystem. Good curated content will simplify the life of many people and will attract them to the Apple ecosystem.